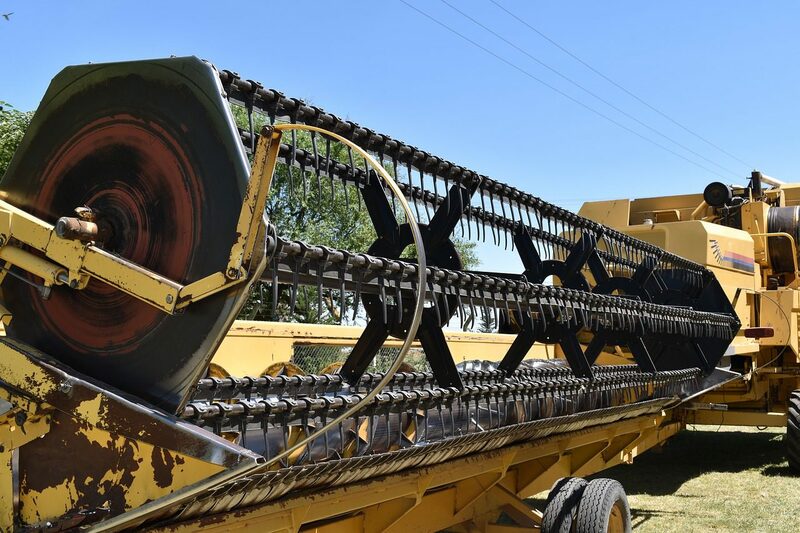 Agricultural Engineers will use their knowledge of engineering and biology to design, install and service agricultural, horticultural and forestry equipment. They will work with new technologies to improve existing techniques which will help farmers and land owners make better use of their land and resources. If you’ve got a further education qualification in a land-based engineering subject, or relevant experience, you could start as an agricultural engineering technician. You’d then complete further study to qualify as an engineer. The Institution of Agricultural Engineers (IAgrE) has more information about becoming an agricultural engineer. With experience you could move into project management or specialist technical research and development. You could also work towards incorporated or chartered engineer status by applying to the Engineering Council. As a chartered engineer you’ll plan, research and develop new ideas. The Institution of Agricultural Engineers has more information. You could also move into technical sales, business development, teaching or consultancy work.